Opal is a three-year-old who went in head first, but came off second best. Hayley Pickett was only a couple of metres from her daughter when she heard a cry. 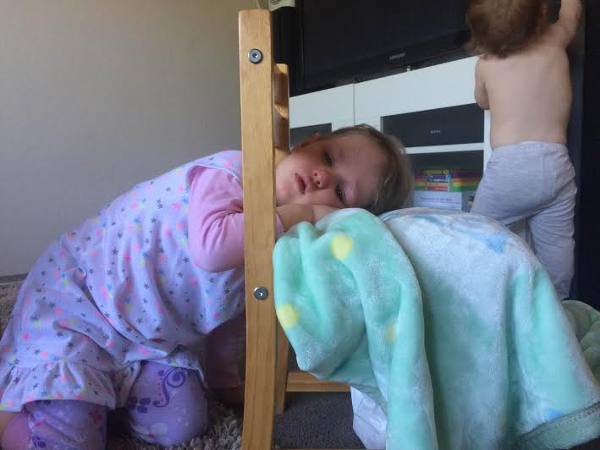 She turned to find Opal had somehow wedged her head between the backrest and seat of her toddler chair and couldn’t get out. Panicked and wrangling her son Otis, 1, who kept trying to sit on his trapped sister, Hayley tried moving her daughter’s head to a new position. No luck. She tried pulling her out forwards. No luck again. Crying, Opal was getting more worked up the more Hayley tried to free her. “At the time it wasn’t funny,” she says. 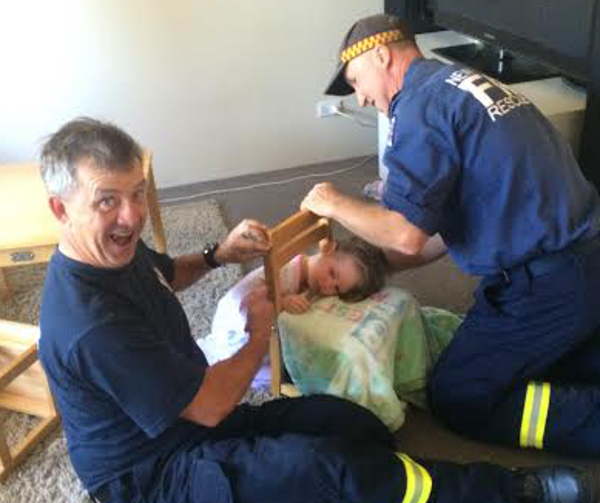 After finding a blanket for Opal to rest her head on, Hayley’s mum ran to get help from the fire station next door. “They (the fireys) sounded the alarm and were really lovely, so great and helpful,” says Hayley, who is one of Babyology’s writers. Using chocolate as a sweetener and a special tool to take the wooden chair apart, brave Opal was finally free and allowed to have a look inside the fire truck, which helped dry her tears. Coincidentally, one of the firemen was Opal’s swimming teacher, so his familiar face calmed her nerves. “I was instantly relieved when they arrived,” says Hayley. 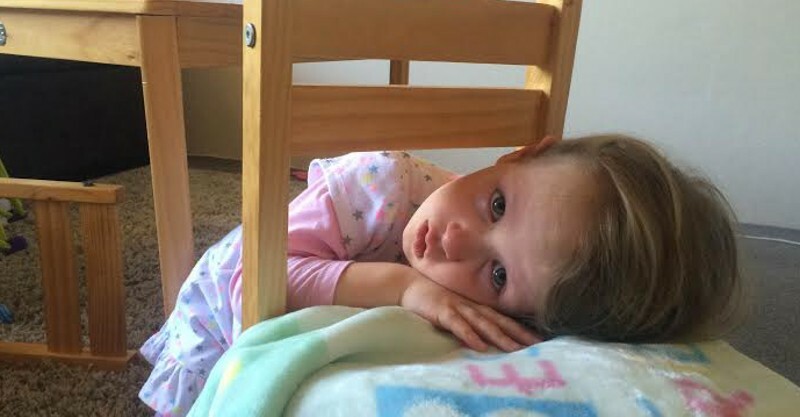 What crazy places has your child had a body part stuck? We’d love to know. Just fill in the form below and we may feature your child on Babyology.